As today’s world of design is more accessible than ever, the Atlanta Decorative Arts Center (ADAC) is able to offer more resources to more people. Not sure what ADAC is exactly? Where Traveler has you covered with their recent guide to this hidden gem in Buckhead! Among many interior designers, architects, builders and artisans, ADAC has been a nationally-recognized resource as the Southeast’s largest collection of luxury furnishings for residential, hospitality and contract projects. While open to the public, there are also onsite design firms that can connect you with a design pro to turn your dream spaces into reality. 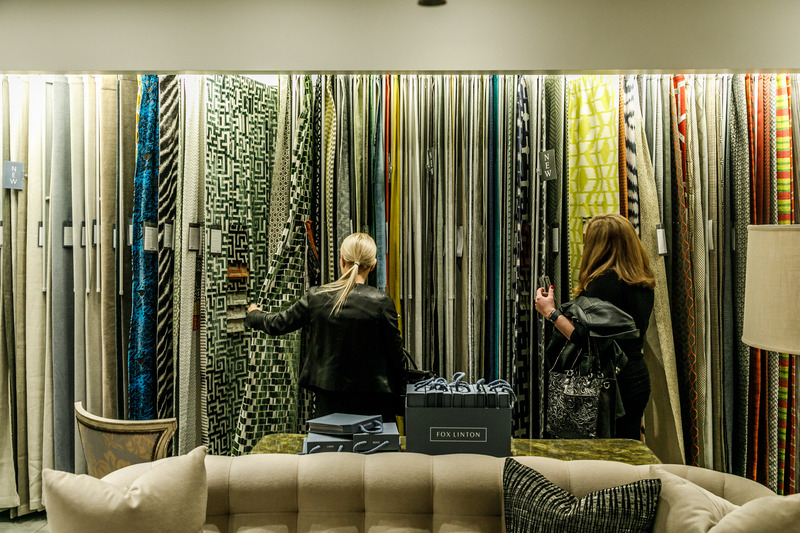 And if that’s not enough, ADAC hosts signature industry presentations, celebrity and media events, educational programs, and networking opportunities to make it a truly one-of-a-kind, design destination. For design professionals and enthusiasts alike, ADAC is the place to be. If you’re not sure where to start, check out this incredible guide to all things ADAC here!